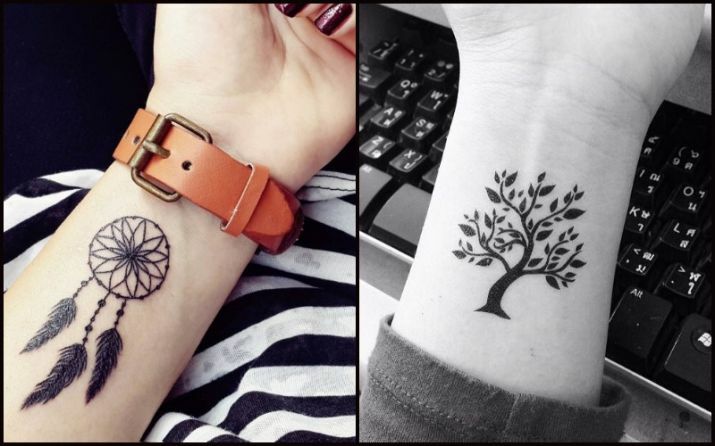 Home Tattoo Designs How Tattoos can harm your skin ? 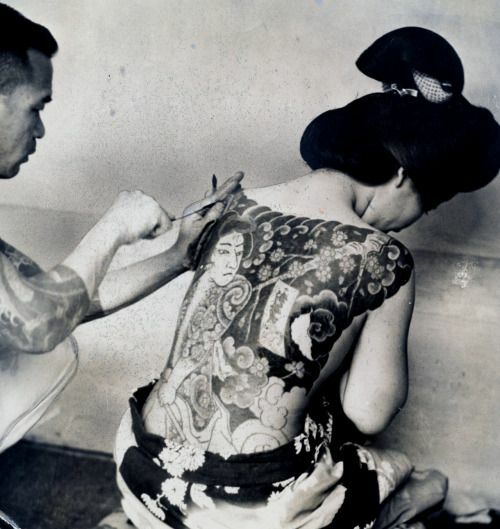 What comes to our mind when we hear the word “TATTOO”? “tattoos for women” to get some attention from the people passing. But BEWARE! We should ponder some words of wisdom, to begin with: “Always think before you ink”. People sometimes take just a fraction of seconds to think with their head rather than just following the crowd. They are never bothered even to know the complications that might occur after getting tattooed and then after it is all done, they rant about themselves being ill-informed and blame it all on the circumstances. You don’t want to do the same, right? The image might be appealing, but it is quite deceiving too. You aren’t aware of the threats it hides within. So, here is a quick guide to tell you everything you need to know when it comes to your safety and if you are planning on getting inked! 1. To start, first of all, it hurts!! 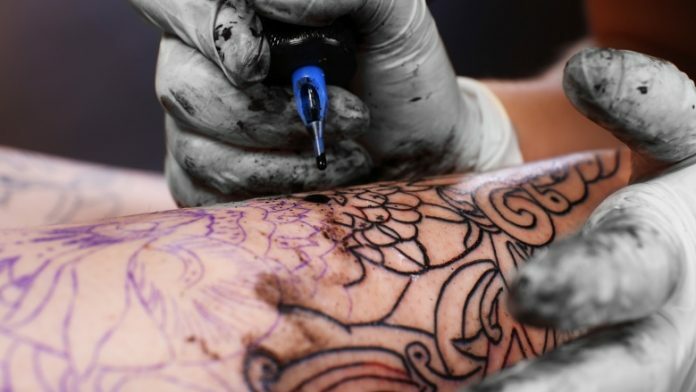 It is an excruciating process to get a tattoo, and one needs to be strong enough to go through all that process which, in fact, is no less than torture on the skin. Let’s dig it more deeply: The tattoo process involves penetration of ink needle into the skin repeatedly, and a tattoo takes about 1-2 hours at least for a figure or symbol tattoo, it might even make more hours sitting that awkward way and taking up all the pain. So, just imagine it as multiple hours of needle penetration into the skin which is traumatising for you. Not all are brave and strong enough. Are they? 2. The agony doesn’t end with the pain during the process, and it is much more sometimes after the tattoo. Let’s come to the complications it might lead to: Getting a tattoo done is not safe. I repeat, it is not at all safe! a. The artist and his studio: Not all the artists have a license to run their tattoo shops and practice this profession. They might not register with the concerned authority nor are their techniques acceptable in some cases. Many don’t use sterile techniques, and this gives a home to the infection, and it can spread quite quickly. Sterile procedures refer to the use of sterilising tools, sterilised needles, washing hands, using gloves and even using sterilised water to dilute the tattoo ink. Some states and countries have also set standards, but not every artist follows that. b. 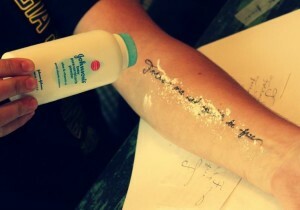 The tattoo ink: Tattoo ink is nothing but a cosmetic product. It needs to get approved before being used, but as specific standards get set down correctly, people aren’t aware of the good or bad outcomes and are sometimes mistaken. It is entirely wrong as someone might end up getting into individual circumstances. Also, a proper authority not formed regarding this act, so no adequate check holds the place. 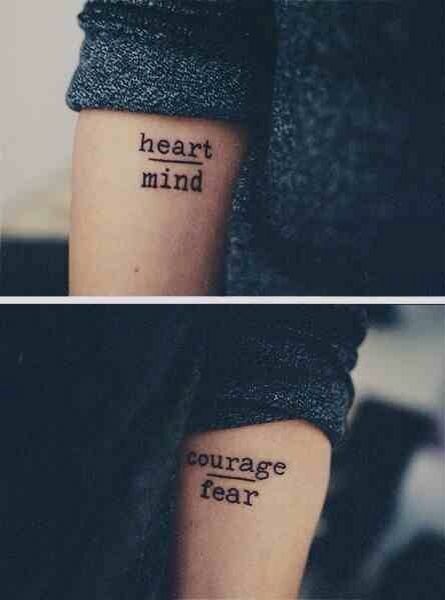 After all, the tattoo is just a puncture wound made deep into the skin filled with a cosmetic ink. 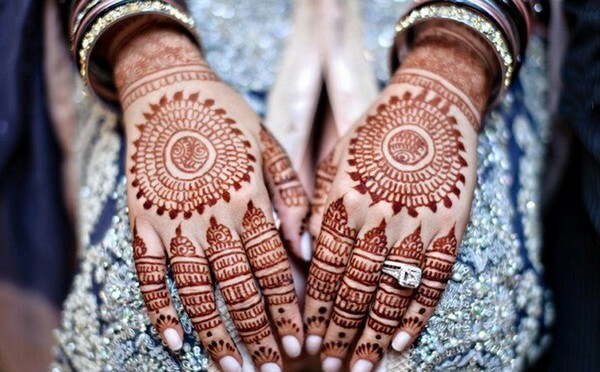 What can be done to ensure you are undergoing safe tattooing? a. First, get the tattoo done only by a licensed or registered tattoo artist. It would reduce the complications to a bare minimum. b. Always ask the artist about the sterilisation techniques he/she uses and make sure he/she has the experience tattooing. c. During the process, always see if the artist uses a sterile new needle and wears a new pair of gloves. If he doesn’t, make him do that immediately. a. After a tattoo session is over, take off the bandage within three to five hours. Wash your hands with antibacterial soap and warm water and then wash the tattooed skin. Pat dry with a paper towel or clean cloth towel. b. Allow the skin to air dry for 5 to 10 minutes. Then apply a fragile layer of Vaseline, Aquaphor, or another ointment. c. Repeat the washing, drying, and moisturising process three to four times a day for four days. 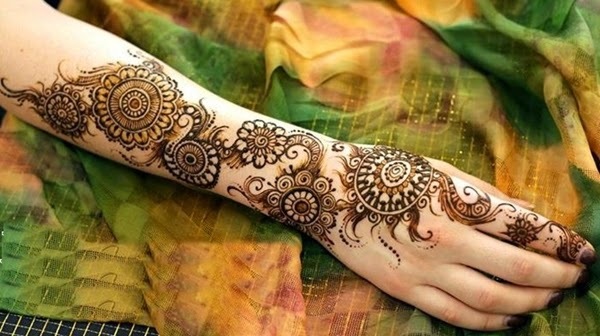 d. When the tattooed skin starts to shed a thin flaky layer of skin, do not scratch or pick at it. At this point, you can switch to a moisturizer—don’t let your tattoo dried out for the first few weeks. e. Call your doctor—not the tattoo artist—if redness or swelling persists after a few days, or you have a fever, or you notice a rash in or around the tattoo. 6. Last but not the least, quite a few people are fickle minded, and they don’t stick to their decisions for long, they might do something one day and the other day regret it. Tattoos are permanent, once done, it is nearly impossible to get it removed. So you need to be double sure before getting a tattoo as it would be a mark on you forever. Though nowadays, some techniques for tattoo removal have queued up they are not only expensive, but the pain they deliver is excruciating and not in the least terms delighting or natural; to be honest! Feel free to leave any comment below!